By adding a wedge, it can be used as Beamsplitter. 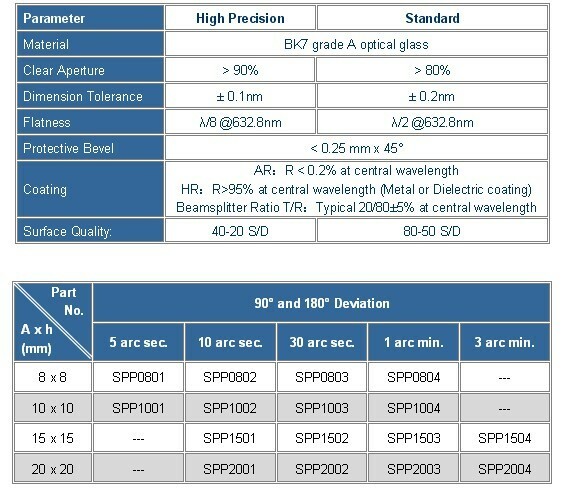 Transmission/ Reflection (T/R) ratio of 20/80, 50/50 or others for Beamsplitter Penta Prism are available upon request. 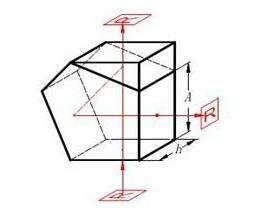 * Other sizes, angle deviation and coatings are available upon requirements.